Learn about why the French journeyed to North America in the 1600s. A program entitled the “The French in America, from fighting to fashion” will take place at Mt. 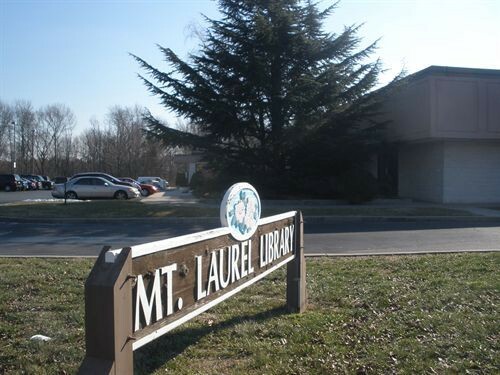 Laurel Library on Saturday, Feb. 11. Those who attend will learn about why the French journeyed to North America in the 1600s, as well as what were they looking for, what did they find and why their efforts to establish a colony ended in failure and help set the state set the stage for the American Revolution. Visitors can join historical novelist Jeff Heller as he uses slides and commentary to present the story of how fighting, folkways and even fashion influenced the actions taken by the French in their quest to claim a continent. This event will last from 2 p.m. to 3:15 p.m. No registration required.